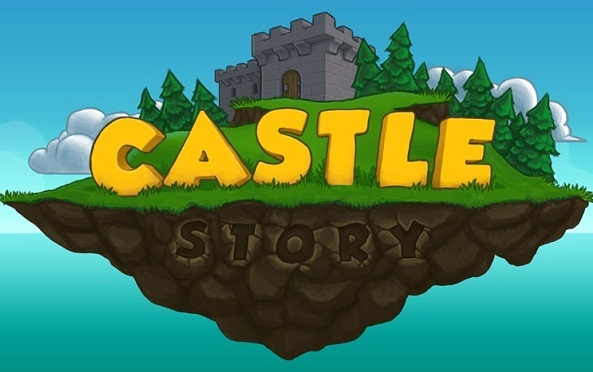 Castle Story is a creative voxel-based real-time strategy (RTS) video game developed and published by Sauropod Studio for Windows and Mac OS X first released on 2013. 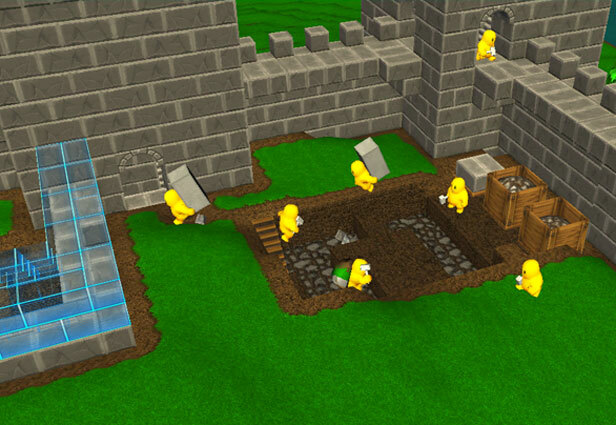 The game takes place on massive floating islands. 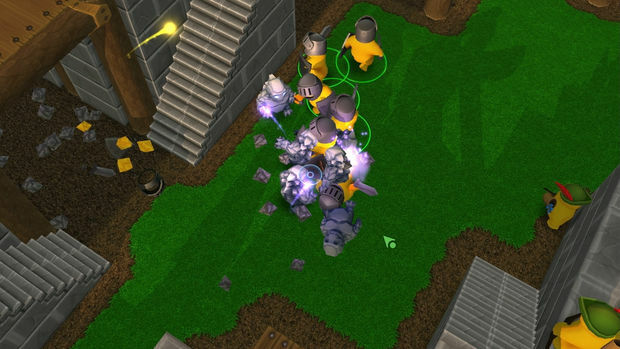 In Castle Story, players can build castles one brick at a time using an army of little characters called “Bricktrons”. 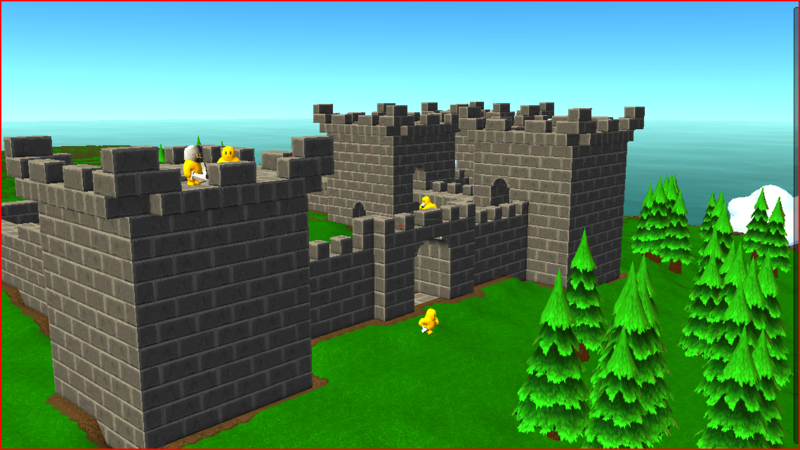 Your goal will be to explore a vast landscape full of mysteries and dangers, and defend your castle against onslaughts of hostile creatures and perhaps even other players.